Every piece of clothing thats not draped is derived from a basic pattern block or sloper which is the foundation on which a good garment is made. The importance of getting the base pattern right cannot be overstated. We make sure that the fit is approved for a sloper before we take up any style for pattern making. 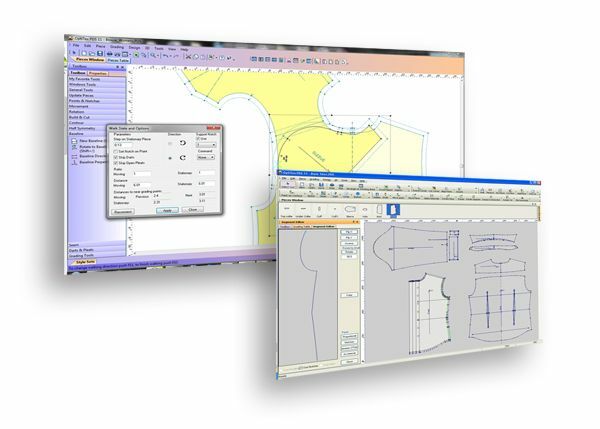 We use state of the art Apparel CAD software for making sure that all our patterns are accurate and follow the highest standards possible. 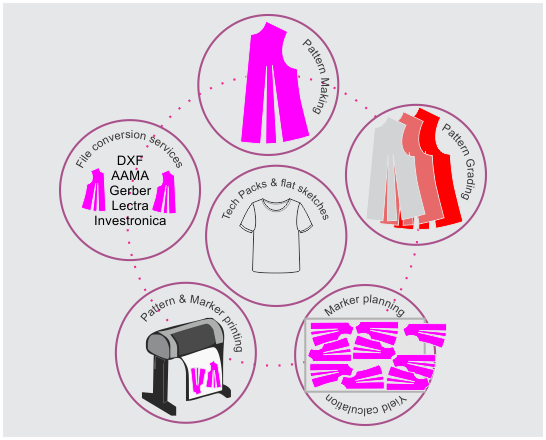 No matter which country or age group you target, you will find us to be the right fit for all your pattern making outsourcing needs. Our pattern makers have years of experience working on patterns with most of the renowned brands across the globe. 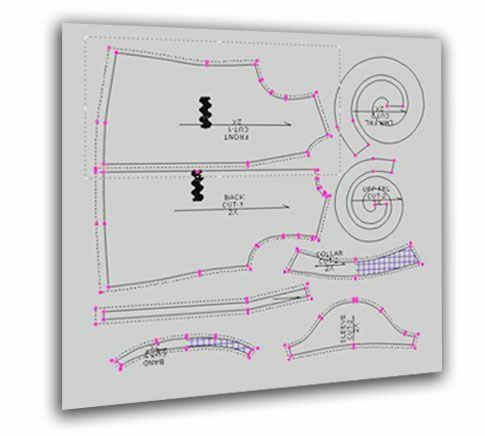 Accurate patterns RFT ( Right First Time ) using the latest Apparel CAD systems. The simplest to the most complicated designs. 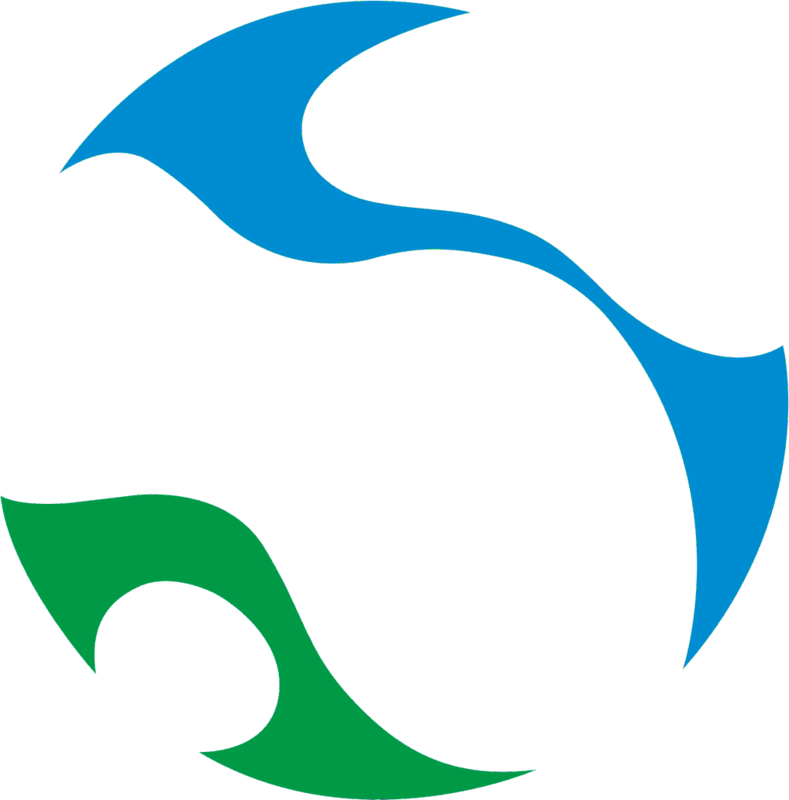 We have wide experience with the most challenging styles.